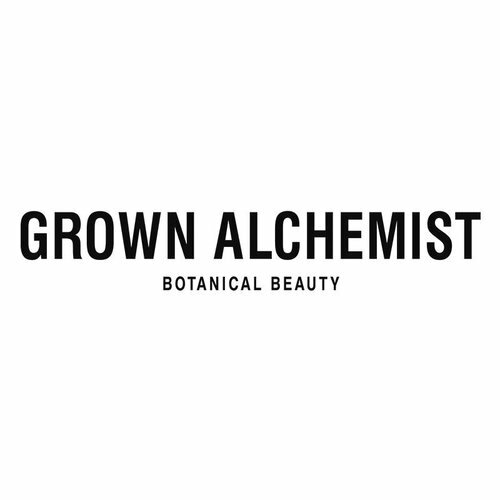 Grown Alchemist brings together the classic and modern using high quality natural ingredients in all of their scientifically blended skincare products. 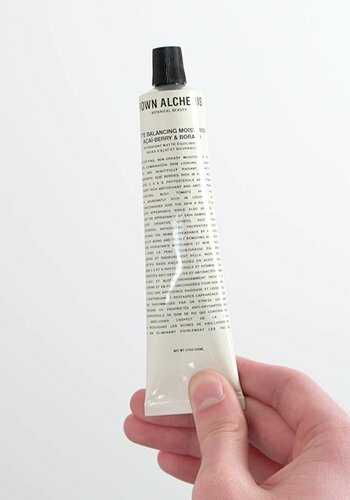 A team of cosmetic chemists source the best of natural technologies using ingredients that hydrate and protect skin without harsh synthetic chemicals. 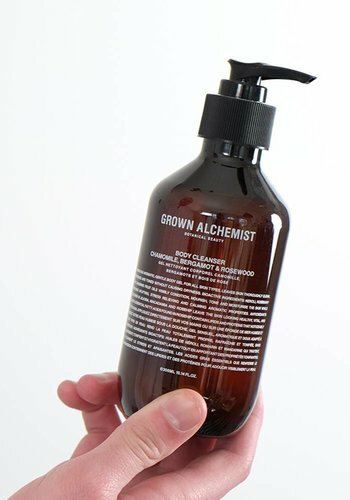 Improve your skins texture and appearance using the powerful antioxidants found in all of Grown Alchemist's skincare products.